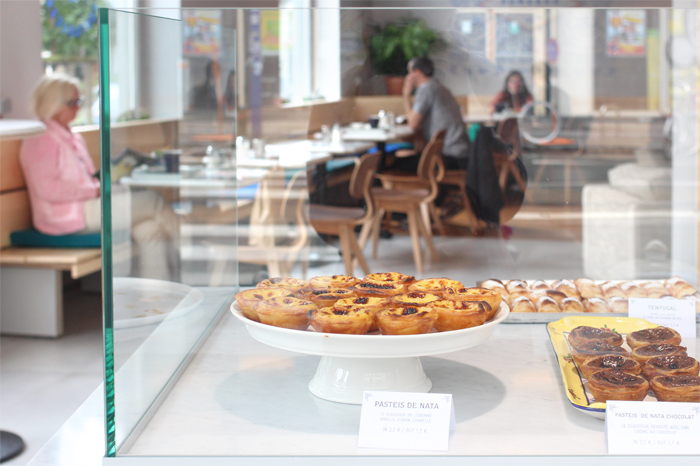 First opened as a traditional portuguese restaurant, Le Petit Forcado has made a lot of way since. Located on chaussée de Waterloo since 1982, it was during numerous years a tiny traditional pastry workshop selling pasteis de nata, the delicious pastries that have made Belem’s reputation. 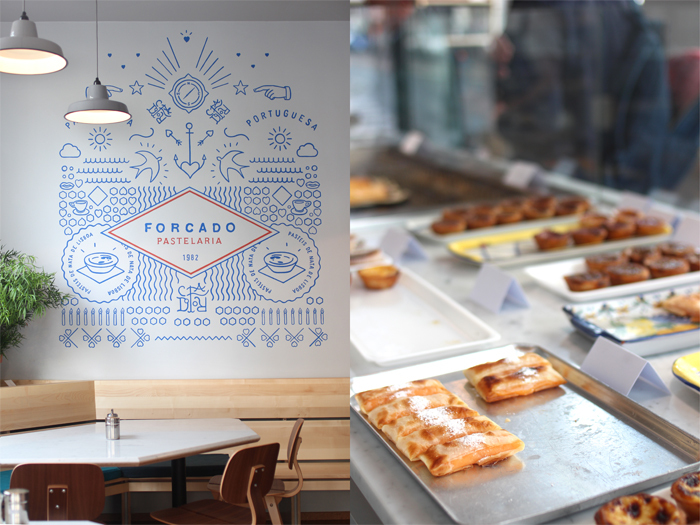 Since 2014, Le Petit Forcado has gotten bigger with Forcado, a brand new tea-room where you can now enjoy your pasteis right on the spot. 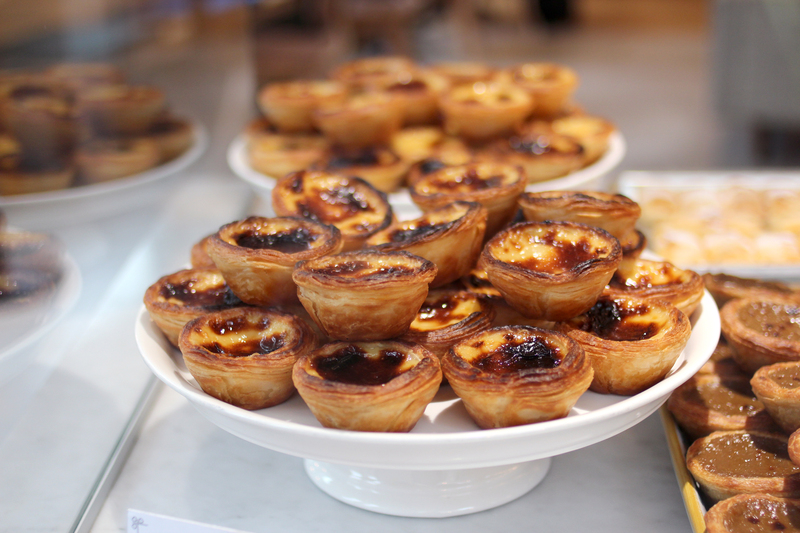 Originally, Le Petit Forcado was held by Joaquim Braz de Oliveira, the father, who would make about 50 pasteis each day that he would sell directly in his workshop. Today, it’s also Joaquim, but the son, who has launched the tea-room a few meters further up the street. Le Petit Forcado has turned into a workshop only, where the father still bakes the goodies which are then sold in the tea-toom. An inspiring evolution for this 100% family –ran business. 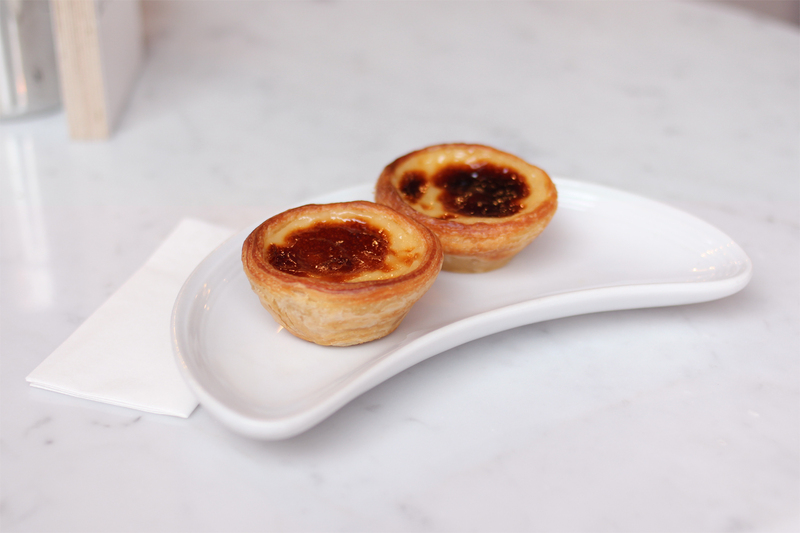 In addition to the traditional pastel de nata, the famous egg made flan-like individual dessert wrapped in crispy puff pastry then topped with cinnamon powder, the pasteis are also available in seasonal variations. 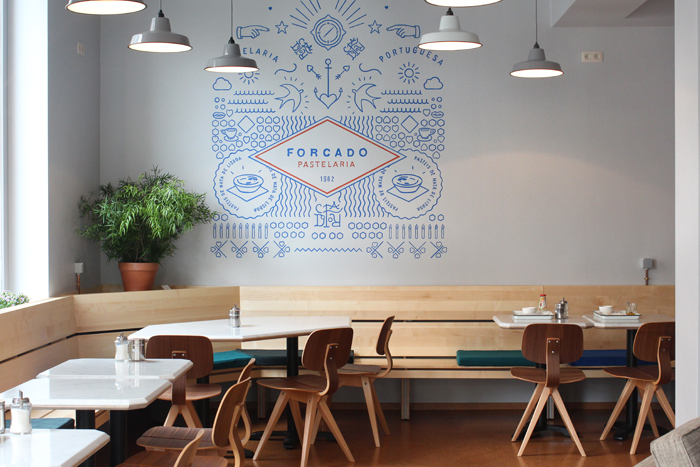 You’ll find coffee, porto, chocolate or even lime, pine nuts and honey pasteis at Forcado. 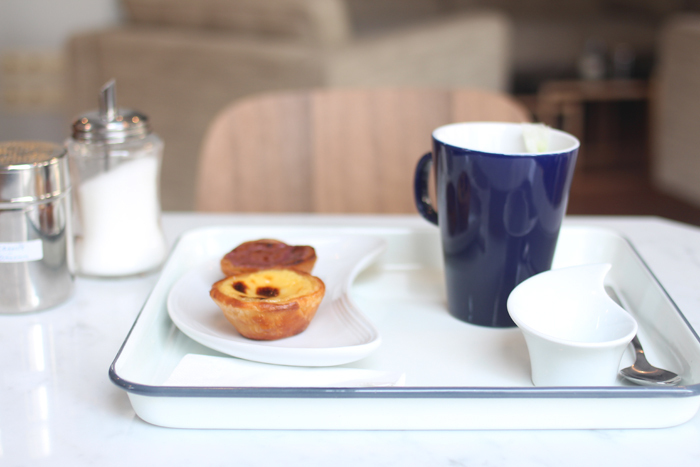 And for the gluten intolerants, Joaquim and Joaquim offer delicious orange and almond rolls. 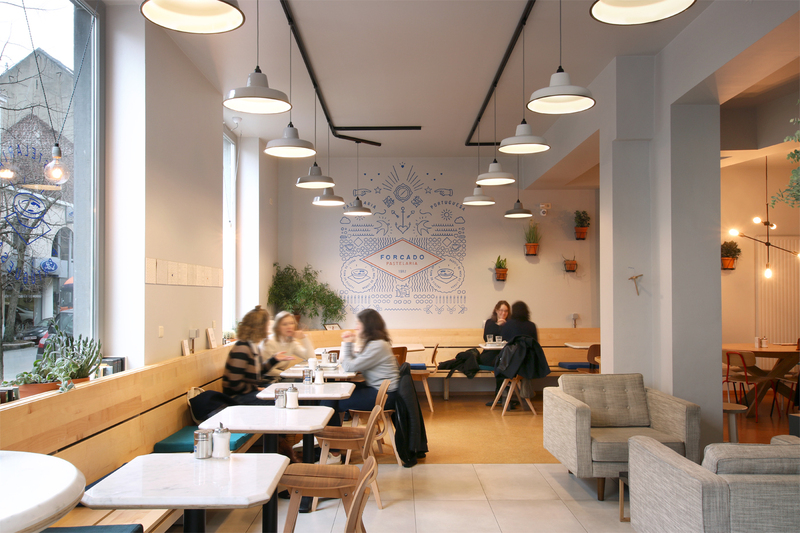 We love the twist between the modern decoration and traditional know-how of this place, which has just celebrated its 35th anniversary.